From our own experience in the construction business, we know how frustrating, time consuming and expensive disputes over supply can be. 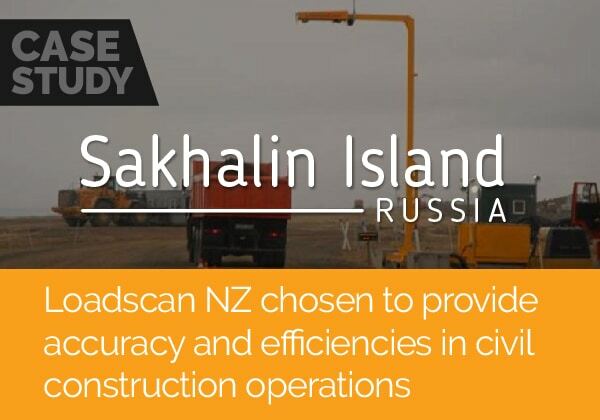 In fact, that’s exactly why load volume scanning was originally developed — so Loadscan’s predecessor could measure and account for the truckloads of material arriving at his civil construction sites. If you’re purchasing your construction materials in volumetric quantities (cubic metres or cubic yards) then it makes sense that you manage and account for infill coming into site in the same way. 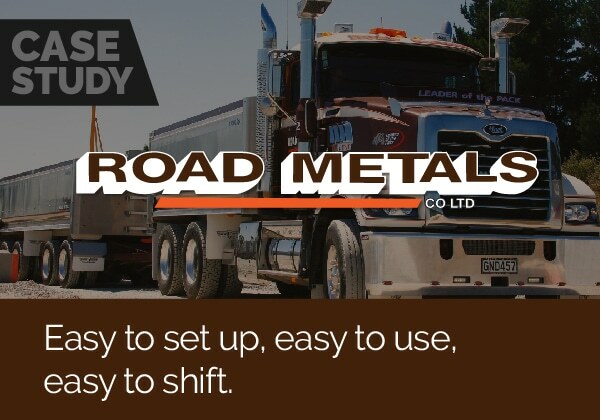 With a Loadscan LVS system in play you’ll end supply disputes, accurately account for bulking/compaction factors, eliminate hand-written dockets, and negate the need for a gateman or tally man. 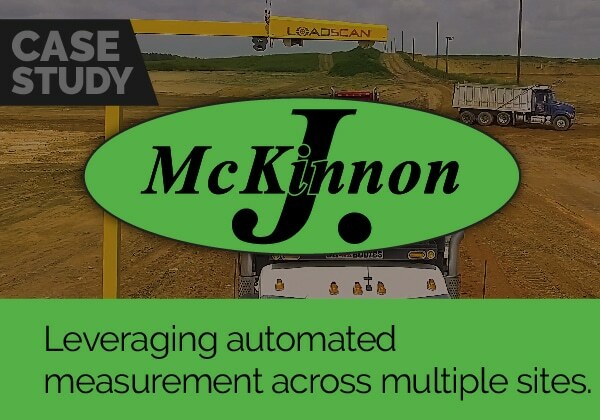 Fully automated onsite measurement in cubic metres or cubic yards means no counting bucket scoops and no weight conversions. No more paper hand written dockets collected from truck drivers (a load ticket can be automatically printed for the driver or truck operator). You’ll haul more material knowing that you’ve got visibility on how much spoil you’re shifting. And you’ll simplify claim processing too. Accurately measure material deliveries regardless of the weather – don’t pay for water content. 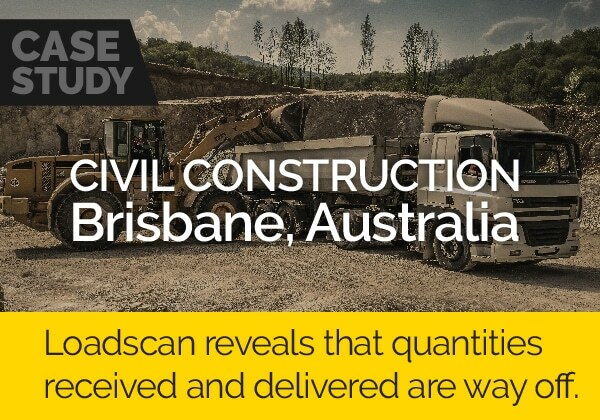 Loadscan’s insightful data will show you exactly how many cubic metres/yards have been delivered or shipped off site every hour, day or week and you’ll be able to monitor truck cycle time, staff performance, and loader operations. 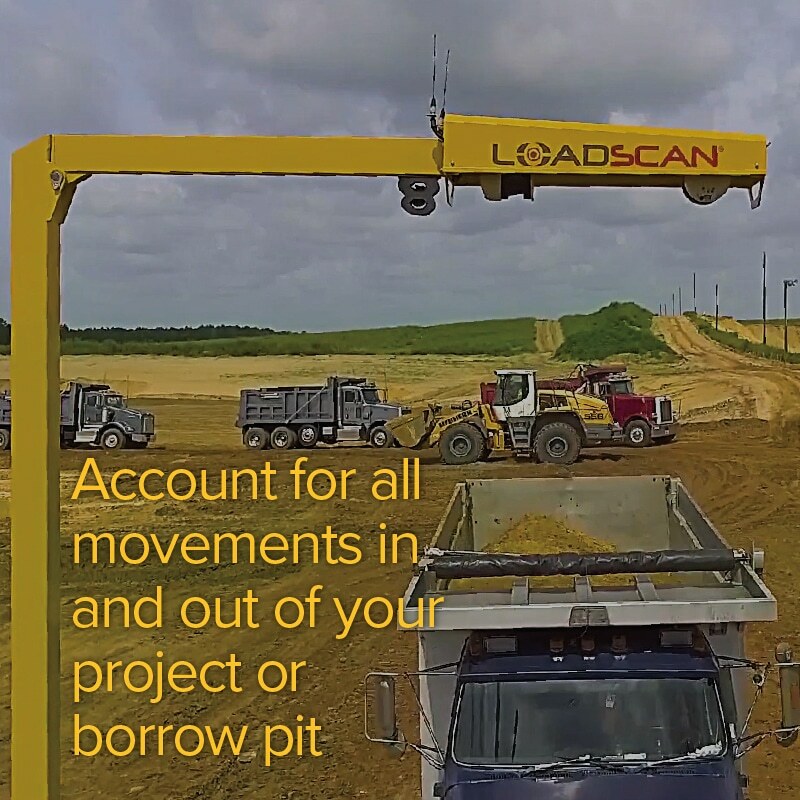 The LVS system has been proven to pay for itself very quickly by modifying supplier or dump operator behaviour when loads are being monitored (even in cases where LVS measurements are not used for billing). Low running costs, full automation, low maintenance requirements and portability make the LVS system a very attractive solution. 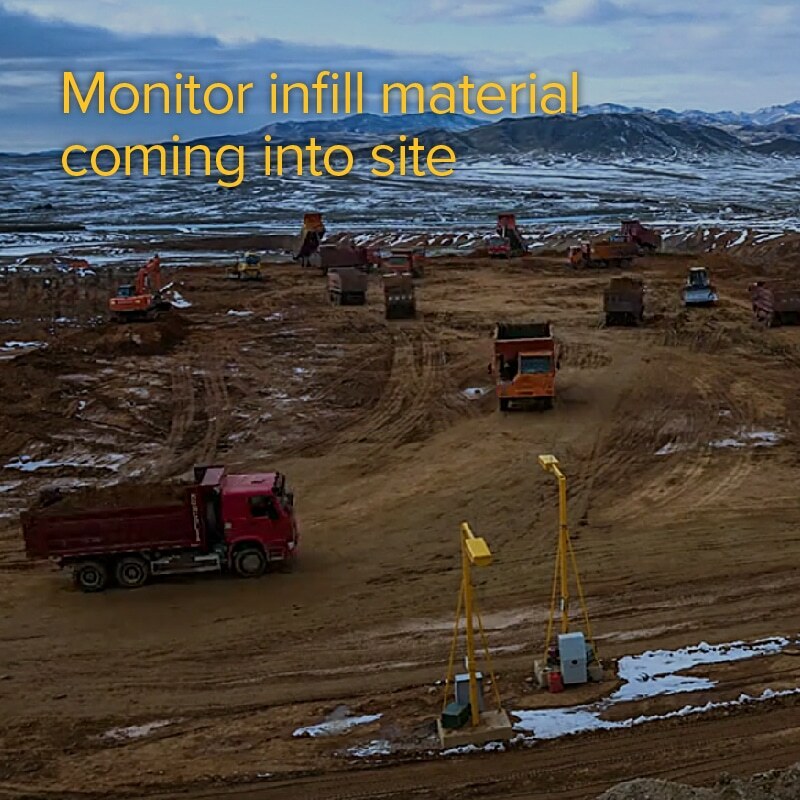 See accurate up-to-the-minute cubic volume reporting of materials carted on, off and around site. You’ll easily access historical period reporting for invoicing, site survey reconciliation, performance analysis, etc. And you can access your measurement data onsite or with off-site remote access. Traditional methods of determining truck load volumes — including converting from weight, counting loader buckets, or simply counting trucks — are inaccurate and leave plenty of scope for dispute. 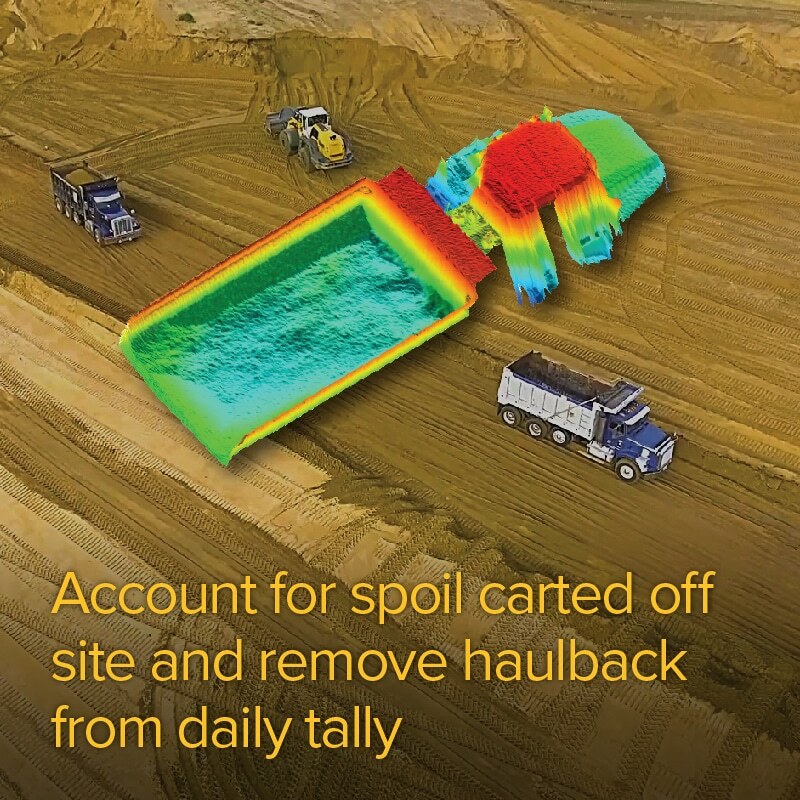 Survey quantities are problematic in that they don’t account for bulking factors in the material loaded in a truck from a cut or compaction of the material when it is unloaded at a fill site. 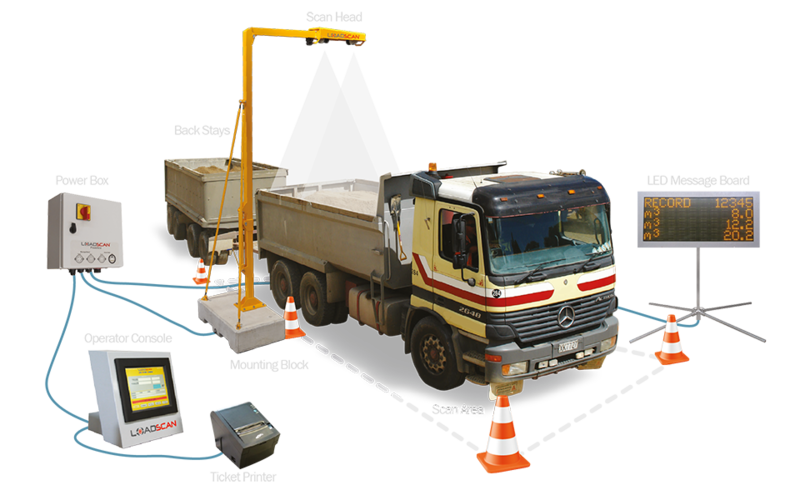 Loadscan’s payload management system is proven accurate to plus or minus 1% with aggregate materials. 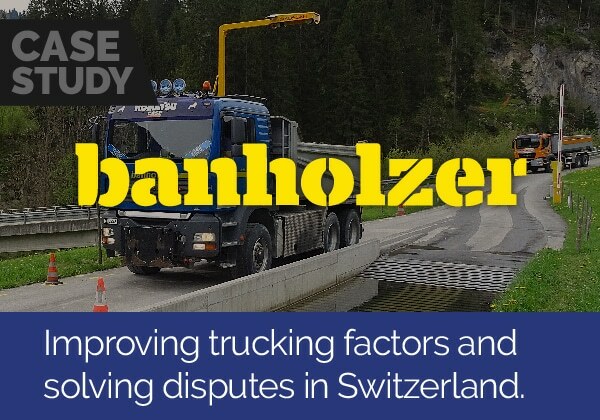 This proven technology provides fast, accurate, non-contact volumetric measurement of every truck load. There’s no human error, no confusing conversion factors, and no need for arguments. Load volume scanning gives you full inventory control and levels the playing field for construction companies and suppliers alike. 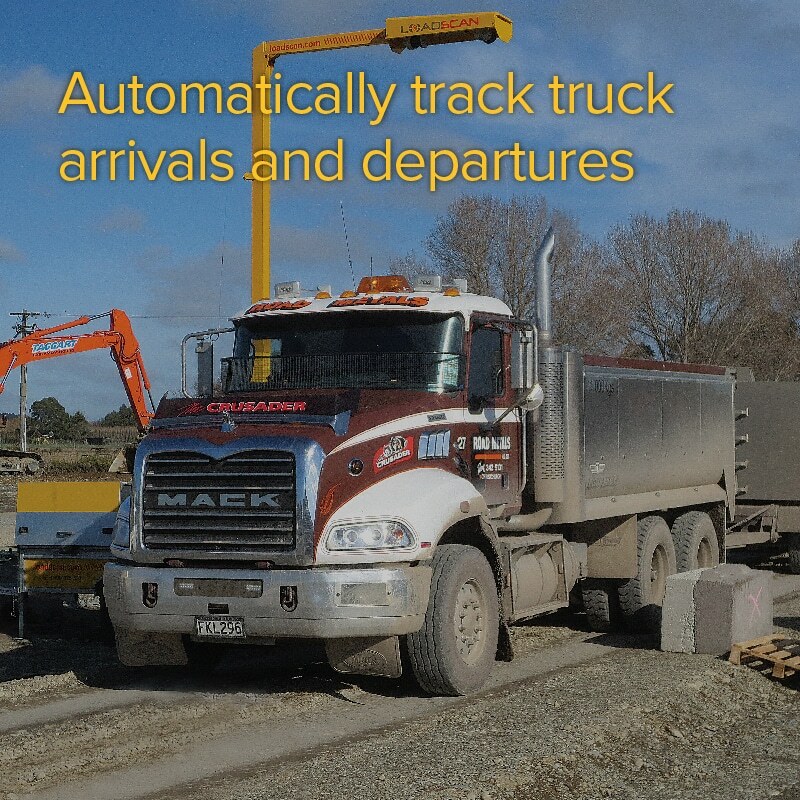 Our trucks have shorter stops as you can lose time during conventional measurement. There is also little effort in checking the delivered quantities at our disposal site. 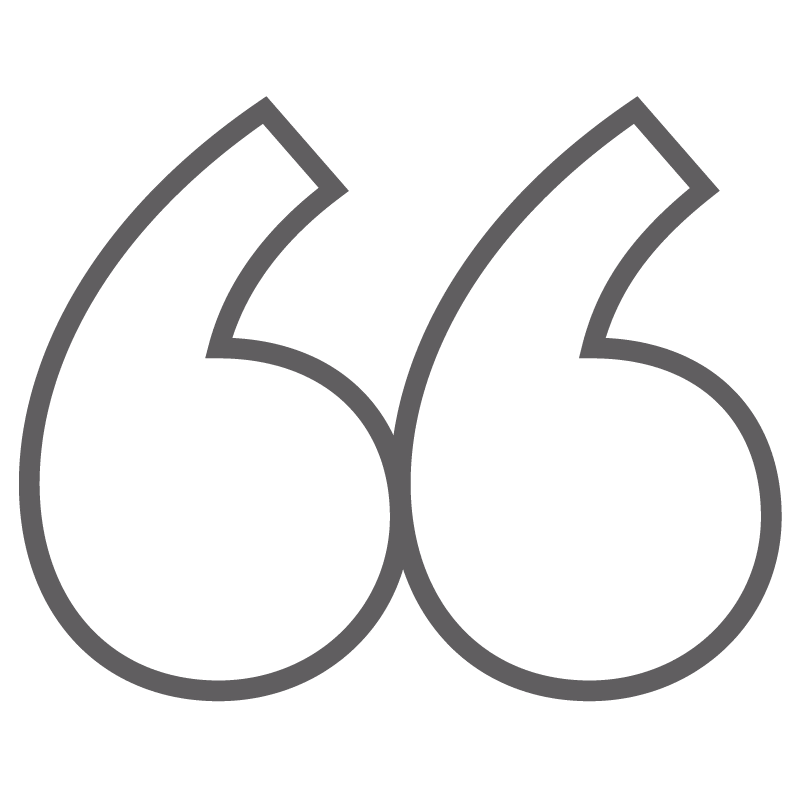 We are very satisfied with the ease of use. 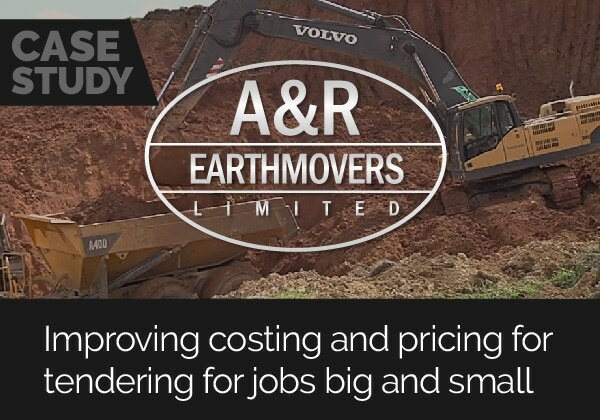 At A&R Earthmovers the Loadscan scanner is used for a range of things such as: measuring imported metal that is being used to build our roads, measuring fill that is carted around site, and selling pumice and our other products out the gate.